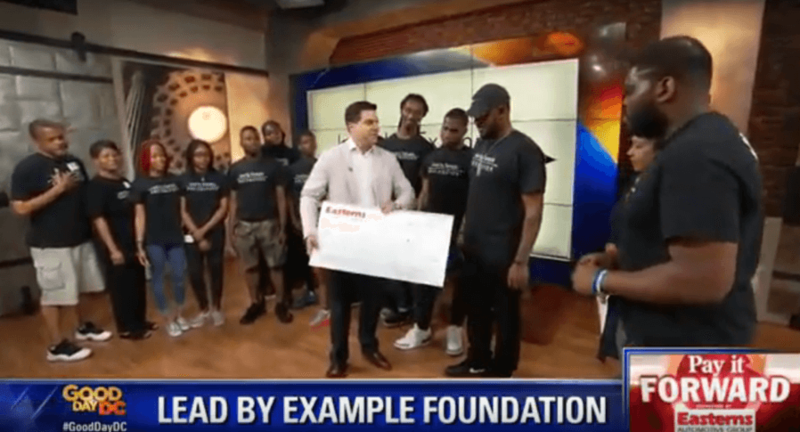 Pay It Forward partners Fox 5 DC and Easterns Automotive Group (Eastern Motors) have been very busy lately paying it forward in the DMV community. They recently found out about a woman named Connie Gilmore who turned her own traumatic experience into a nonprofit organization to empower other women. This week, we are brining you a Throwback Thursday clip that is near and dear to not only our hearts but also to the residents of the DC, Maryland, and Virginia community. 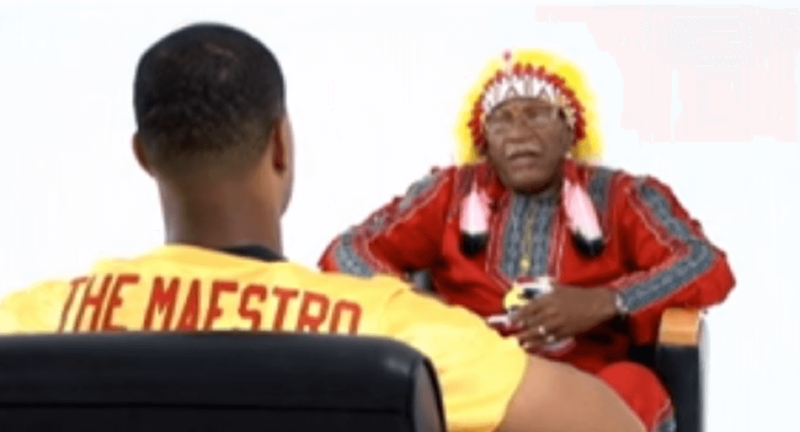 Former Washington Redskins player, Jason Campbell is joined in this clip by the late Chief Zee. 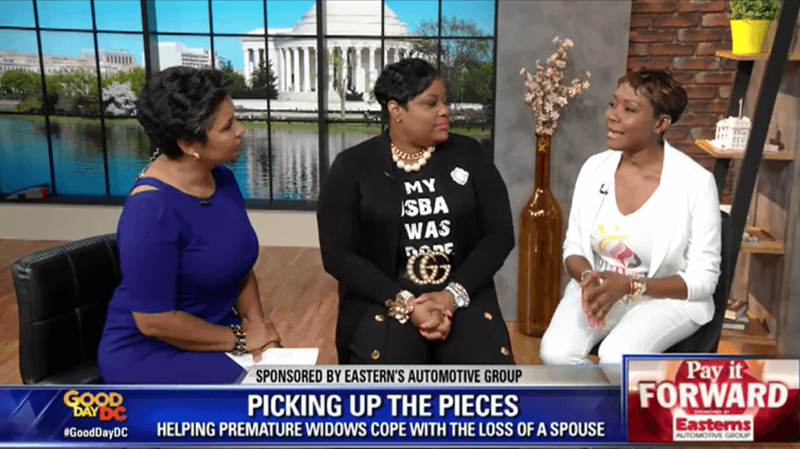 Pay It Forward partners Fox 5 Dc and Easterns Automotive Group teamed up once again for a special cause. Both parties got wind of an amazing non-profit corporation in Montgomery County, Maryland that was and still is in need of some financial assistance. The mission of Hero Dogs, Inc. is to help our very own United States heroes (veterans) by providing service dogs to them free of charge. We’re back with another Easterns Automotive Group (Eastern Motors) Throwback Thursday clip of the week. Eastern Motors is known for filming commercials with professional athletes, comedians, artists, and actors. In 2016, Maryland native and comedian Reese Waters was afforded the opportunity to star in his very own Eastern Motors commercial.
. The Washington Capitals won the 2018 NHL Stanley Cup so that was super exciting for everyone in the DC, Maryland, and Virginia area (DMV). The Capitals held a parade on the National Mall that broke records and had over 100,000 people in attendance. 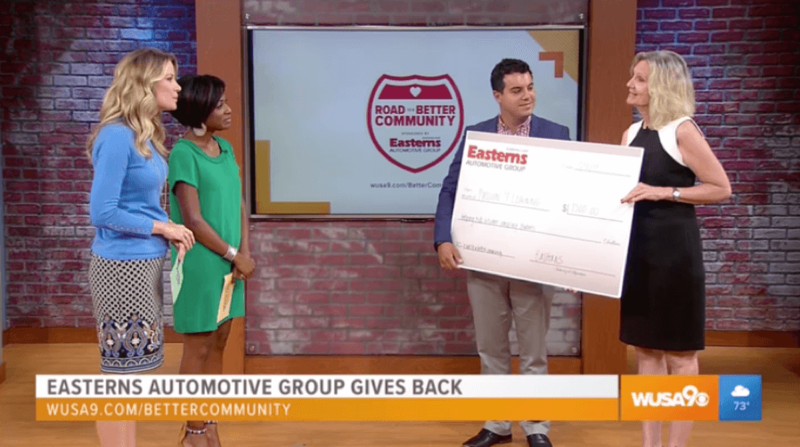 As a staple in the DC, Maryland, and Virginia community, Easterns Automotive Group (Eastern Motors) is known for being a charitable organization that gives back. Usually Easterns tends to help out local people and organizations but this time their reach went overseas. 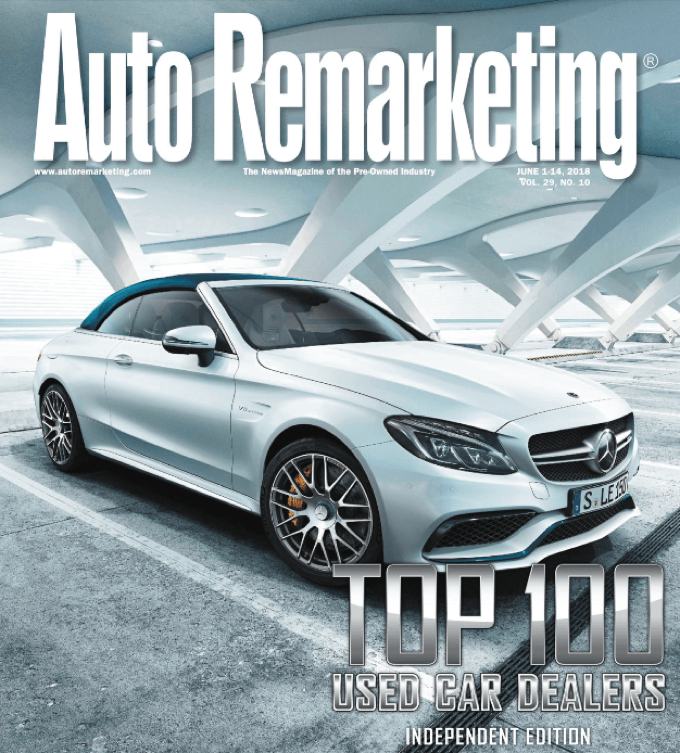 Auto Remarketing just included Easterns Automotive Group (Eastern Motors) in their Top 100 Used Dealers Independent Edition for June 2018. Easterns Automotive Group and Fox 5 DC recently found an incredible organization to Pay It Forward to. William Craig, Antonio Beard, and Jalen Thomas created the Lead By Example non-profit foundation to teach children the importance of health and fitness. 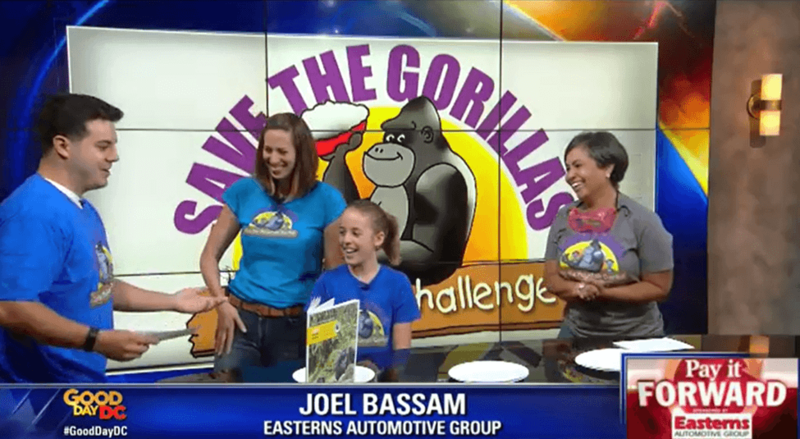 Pay It Forward partners Fox 5 DC and Easterns Automotive Group team up to assist a 10-year-old Maryland girl with her efforts to save gorillas through her pie-face challenge. Welcome back! We have a special Throwback Thursday Clip of the week for you guys. We must start out this blog by congratulating the Washington Capitals. Alex Ovechkin helped lead the Capitals to their first ever NHL Stanley Cup win last week against the Golden Knights. June is off to a great start! Last week, Easterns Automotive Group was joined by some players from the Washington Redskins to shoot a new commercial. Eastern Motors commercials at this point are renowned and celebrated across the world. Guess what day it is? Thursday! This means that it is time for another Throwback Thursday Clip of the week presented by Easterns Automotive Group (Eastern Motors). 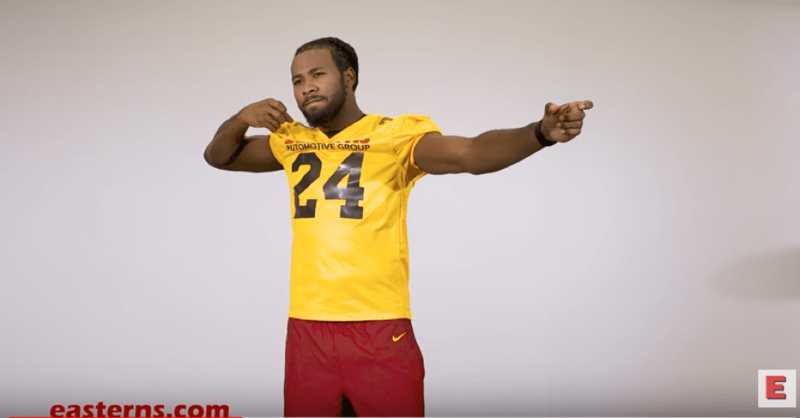 In 2016, upon his arrival to the DMV area to play for the Washington Redskins, Josh Norman became a part of the Easterns All Star team with Ryan Kerrigan and Kirk Cousins. 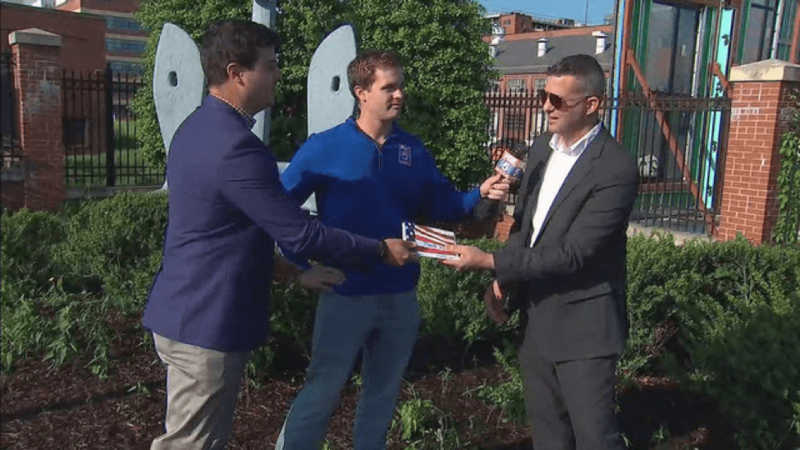 Pay It Forward partners Fox 5 DC and Easterns Automotive Group teamed up once again, but this time in honor of Military Appreciation Month. The military is the heart of this country because they continue risk their own lives to fight for us civilians on a daily basis. Fox 5 DC and Easterns Automotive Group teamed up once again but this time to celebrate. 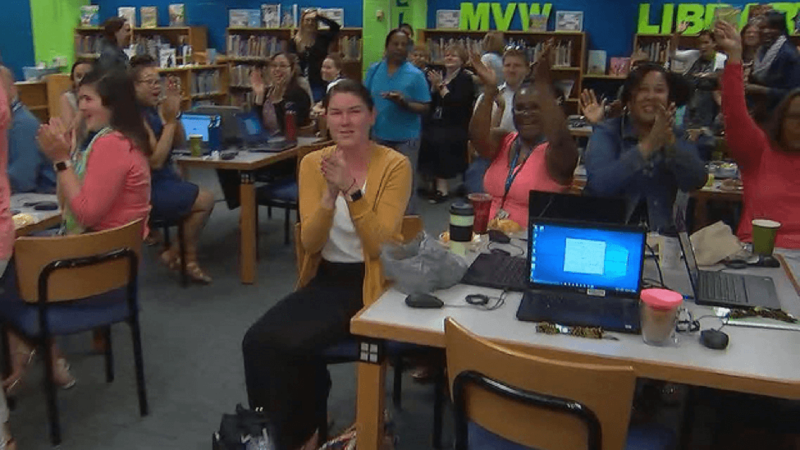 Tuesday, May 8th was National Teacher Appreciation Day so the two Pay It Forward partners teamed up to surprise the incredible educators at Mount Vernon Woods Elementary School. 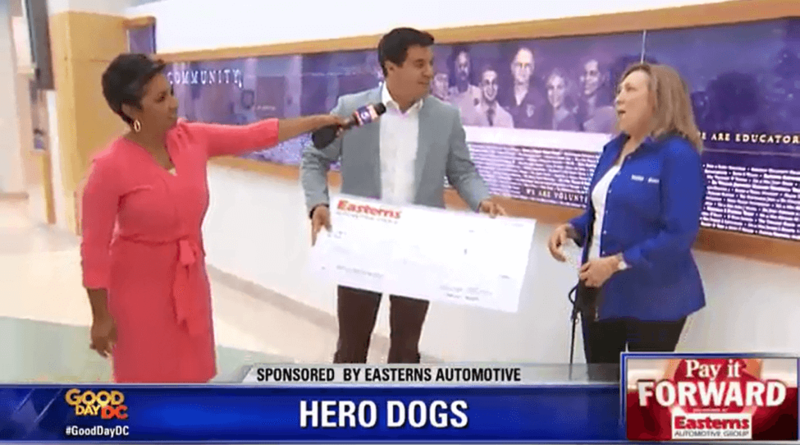 For years, Easterns Automotive Group (Eastern Motors) has been a generous organization that loves giving back to others and helping the people of the DC, Maryland, and Virginia community. 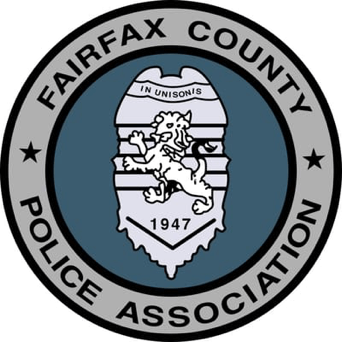 Eastern Motors, founded by Robert Bassam, recently teamed up to donate to the Fairfax County Police Association (FCPA) in Virginia.